Jabra has dropped the price for REVO Wireless from S$398 to S$248. The previously gold-coloured Ink Treasure limited edition is also available for retail sale. 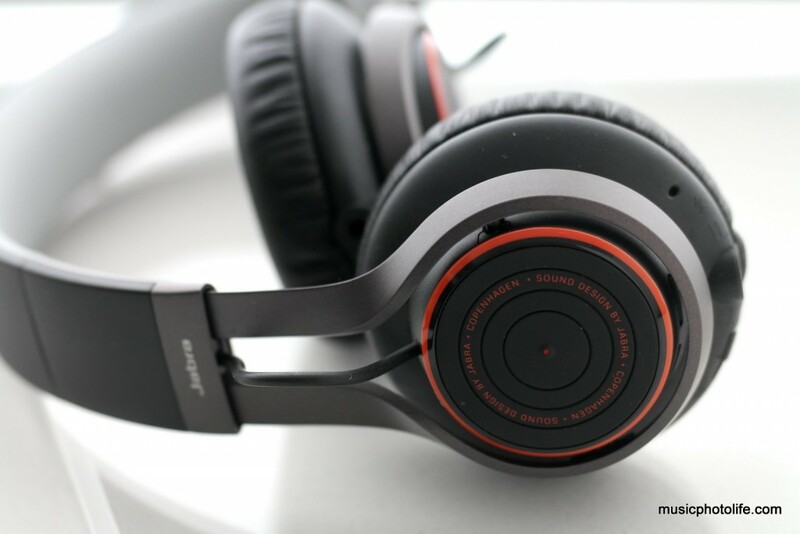 The REVO Wireless is one of the most versatile stereo headsets in the market. Pairing via NFC is a snap. 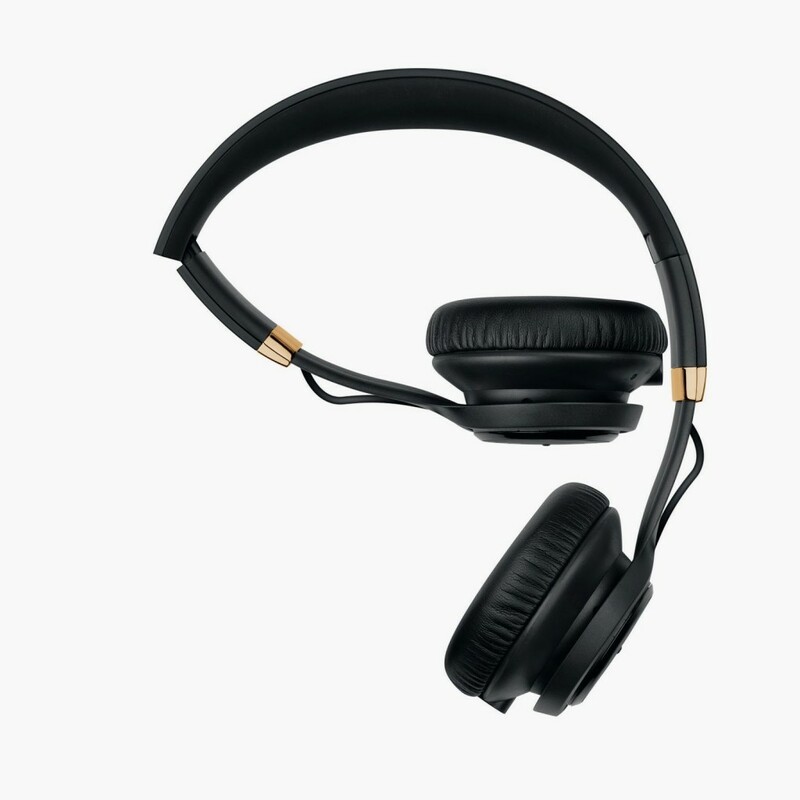 You can listen either via Bluetooth, 3.5mm audio cable with in-line mic and remote, or USB cable – awesome flexibility. The REVO Wireless remembers up to 8 paired devices and connects to 2 at the same time. I’m impressed at how the REVO Wireless quickly switches between the 2 active devices: when it detects audio streaming from one device, it will switch from the other device seamlessly. The built-in voice prompts provide connectivity status as well as battery status. Under Wireless mode, you can stylishly control your playback by touching the right ear. Slide your fingers in a circular motion either way to adjust volume, tap the front or back to change tracks, and click the middle to play-pause tracks. Most important, I enjoy the freedom of listening to tunes without wires. Bluetooth audio technology has improved over the years. and while the wired version is always a better choice for the sharp ears, the REVO Wireless actually does not produce any audible distortion that affects the listening experience. The unit can be folded for transporting, a plus point for commuters. If you prefer in-ear wireless headset, I highly recommend Jabra ROX Wireless.